Have you ever noticed (surely you have) that people often sit in the same pews at church, week after week and year after year? At Trinity Lutheran Church, where my husband is currently the called pastor, some families have even sat in the same pews for a couple of generations. It is remarkable how strong a habit this can become. During an Advent midweek service last year, when there were very few people in attendance, I invited one woman to come forward across the aisle to join me and another woman. She hesitated but agreed. She later told me that even though the other woman was her cousin, she had never sat with her because her own family’s pew is in the back! 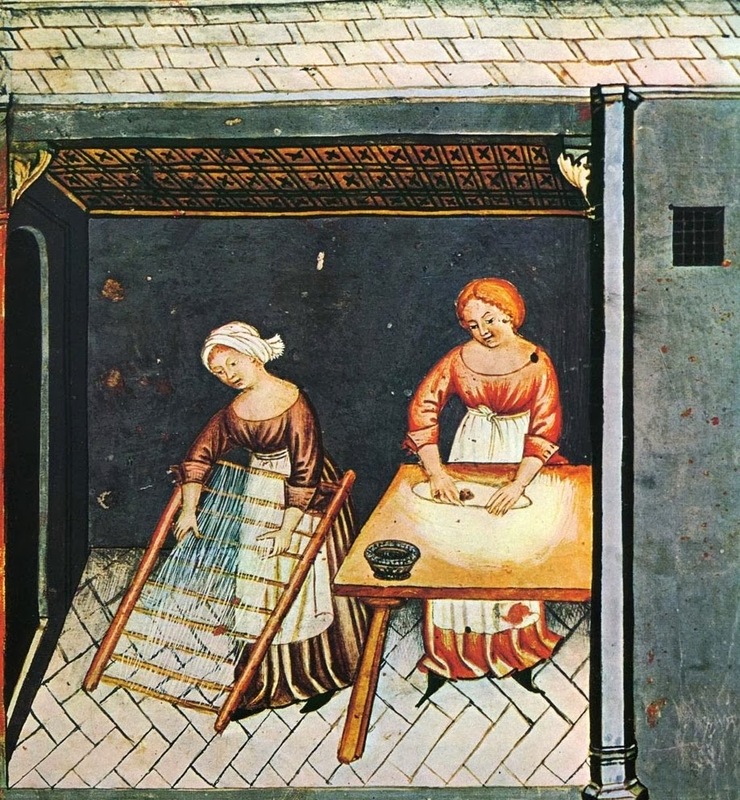 When my husband was in seminary and I felt I was “in training” to become a pastor’s wife, I often pondered on the sitting placement in the church for the wife, or wife and family, of a pastor. Over a couple of years of observation and study, I came to several conclusions. One is that parishioners take comfort in consistency. 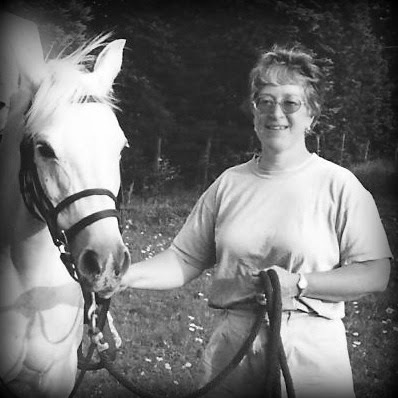 Most people struggle with change, and selecting their pew is one way of having something in their life that remains unchanged year after year. Another is that there is really no standard expectation for where the pastor’s wife and family must sit. Many wives with young children tend to stay in a constant place to give the kids that continuity, but the place itself might be in the front pew in hopes that they will behave or in the back for easy exit. I have seen both success and failure in these methods, since kids are kids. Because my husband and I have not been blessed with any children of our own, I continue to have complete freedom to select my pew. 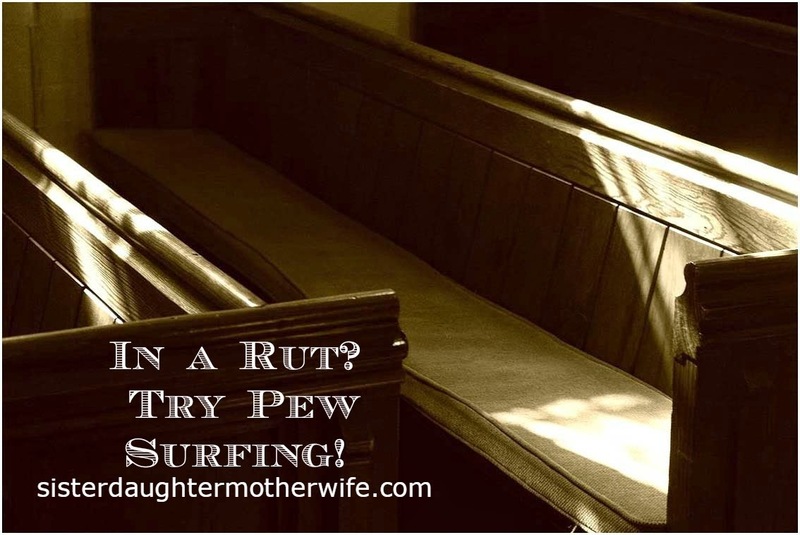 From those early days at seminary I have vowed that I would never get into the “pew rut” that ties parishioners to their seats. In each and every church that we have served, I have gone “pew surfing” each week, with pretty good success. It makes church a little more adventuresome. When you are the Pastor’s wife, you are watched. People keep track of what you wear, how your hair looks, how much weight you have gained, and, of course, where you sit. In small churches it is easy to keep track of where you are because there are simply fewer choices of location. In the larger churches, like the one we served in New Jersey, where we sometimes had close to 200 people on Sunday, I could easily go unnoticed, or so I thought. In that church the choir sat up on staging in the back of the sanctuary and they told me that they had created a game of sorts to find me each week. They called it “Where’s Waldo” and I was Waldo. The sharp-eyed choir member who spotted me first had to do something like buy the rest a Dunkin Donuts coffee before the next rehearsal. Pew surfing also has a more meaningful side. Selecting whom to sit with takes considerable thought. Usually I pray about it and ask for direction. There have been Sundays when I was intending to sit in one pew, and on the way, got the distinct pull to sit somewhere else. The Holy Spirit works in amazing ways, putting us where we need to be when we need to be there. Often I find myself sitting with someone who has suffered a loss or just been told of an illness or a need for treatment. Sometimes my pewmate is the new person who just stopped by to check out the church, and my choice to sit with her lets her know that someone cares and is glad to see her join us. In addition to prayer, I have developed other guidelines for myself: Sit with the older person who tends to sit alone; they will often consider it an honor to have you. Sit with the widows who all sit together, they love the company. Sit with the young harried mother and help her out. Sit with the new family and make them feel welcomed and supported. Sit up front and support those brave folks in the front pews. Sit in the far back and get a new perspective. Sit with those with whom you have discord. While you sit, pray for guidance in dealing with whatever the discord is about. Sit on both sides of the church without a pattern (left, right, switch it up, etc.). If you keep folks wondering where you are, the people who tent to grab and keep your attention will have to look for you and find you, which gives you a chance to mingle with others in the meantime. There is no need to get caught in a pew rut. Mix it up and have some fun, reverently, of course! Thank you for your thoughts! I am also a pastor's wife, and I used to pew-surf, but I've settled into the same pew, partly because everyone's places are so defined at our church that it's hard to find another place to sit, and partly for my daughter's sake. We sit up front so she can pay attention, and also so I can nurse her where no one can look behind them and suddenly see what they shouldn't! Our members fill in all the back pews to the extent that I always feel sorry that visitors and latecomers have no choice but to be uncomfortably conspicuous. My sitting up front consistently has made newer members more bold to sit up there with me! I especially appreciated your perspective on why people always sit in the same places. I was in a bit of a rut of looking down on them in my confusion. It's always good to try to put the best construction on things! Thank you!